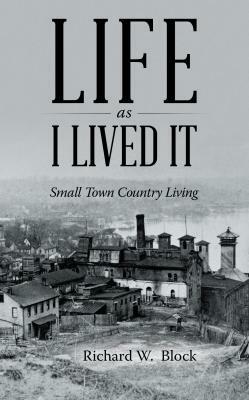 Local author Richard W. Block will be visiting The Depot on Tuesday, April 19th at 6:30 PM to present his new book Life As I Lived It: Small Town Country Living. Mr. Block will share stories from his book, enlighten us with how his ideas were conceived, and entertain questions from all our guests. Take a moment to add this invitation to your calendar and join Roy, Kim, and Mr. Block at The Depot for an enjoyable and informative evening. The book will be available for purchase after the program and Mr. Block has kindly offered to autograph your personal copy of his book. We can not wait to spend time with you at The Depot on the 19th at 6:30! Mother and Daughter Magical Fairy Tea Party! If you would like to receive blog post updates in your inbox, please enter your email address below. Check the boxes next to topics you are interested in receiving.